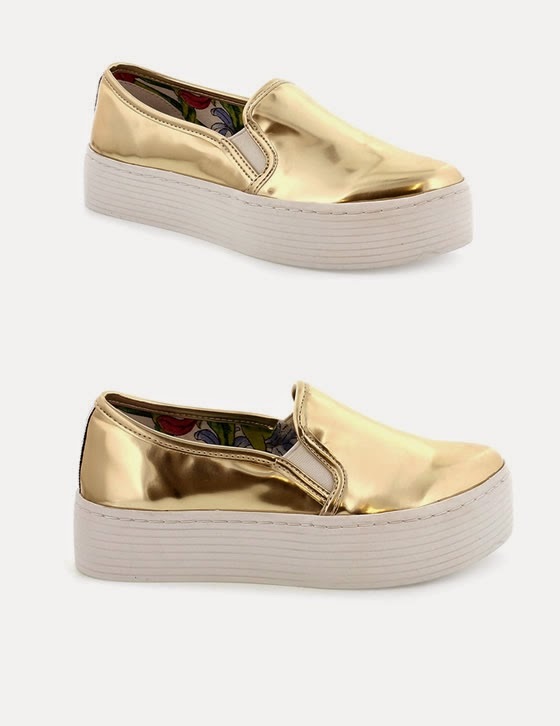 I was looking for a gold pair of sneakers when I found this brand I didn’t know about and that immediately got my attention. 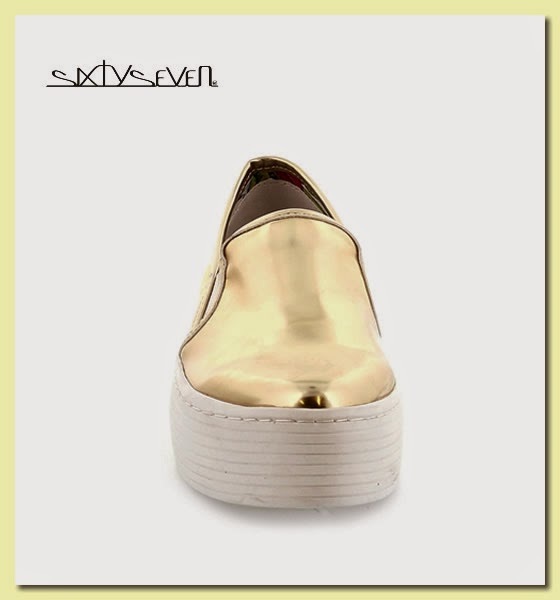 Sixtyseven is a Spanish brand and the shoes are made with the best materials. When I tried the sneakers on I felt really good, stable, comfortable and at the same time I loved the design and the high platform. I posted a couple of other sneakers but visit their website because the shoes and sandals are gorgeous too. My next purchase will for sure be a pair of Sixtyseven sandals. Não conhecia a marca, mas digo-te são maravilhosos, adorei os primeiros! Bem giras! O problema seria escolher dourado?floral?animal? TUDO CÁ PARA CASA "sefaxfavor"